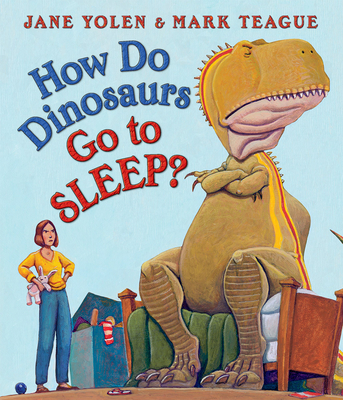 With more than 14 million books in print, the How Do Dinosaurs... series is a huge hit all over the world. Laugh and smile as the dinosaurs try everything to avoid bedtime -- from hiding under the bed, to screaming no! -- and then snuggle in as all the dinosaurs show they really know the right way to go to sleep -- a bath, a story, and a good-night kiss!